"What Nate Silver did for poker and politics, this does for everything else. A broad, well-written book easily accessible to non-nerd readers." "This book is an operating manual for 21st century life. Drawing predictions from big data is at the heart of nearly everything, whether it's in science, business, finance, sports, or politics. And Eric Siegel is the ideal guide." 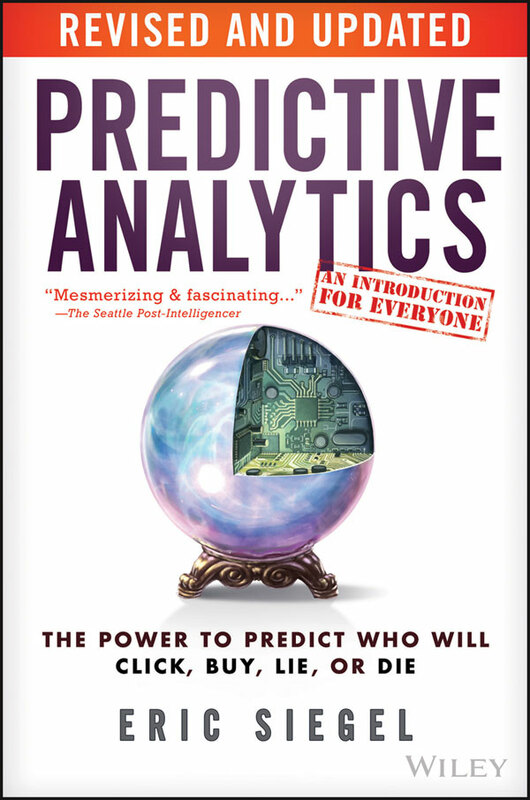 With a foreword from Thomas H. Davenport, coauthor of Competing on Analytics.